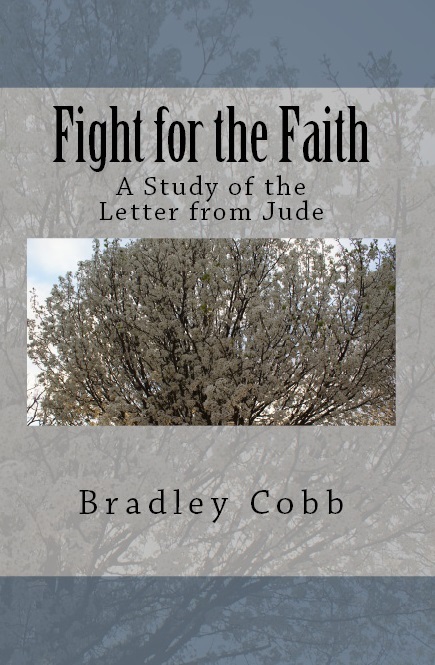 This e-Sword file contains Bradley Cobb’s published commentaries on Philemon, Jude, James, and Second John, as well as the currently in-production notes on Habakkuk. 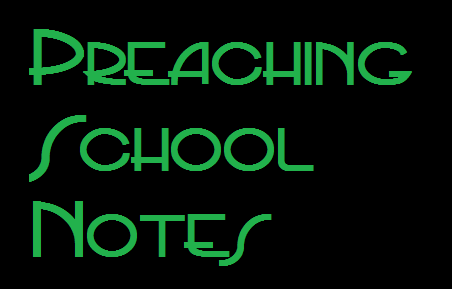 This commentary set is the result of hundreds of hours of study, prayer, and work. And it is continually being expanded! And they are all specifically formatted to be easy to use in e-Sword (and the other available formats). And it’s only $9.99! That’s cheaper than buying them in print (though we wouldn’t mind if you bought them in print too).